The days are finally winding down until Lil Wayne releases his next album, I Am Not a Human Being II. 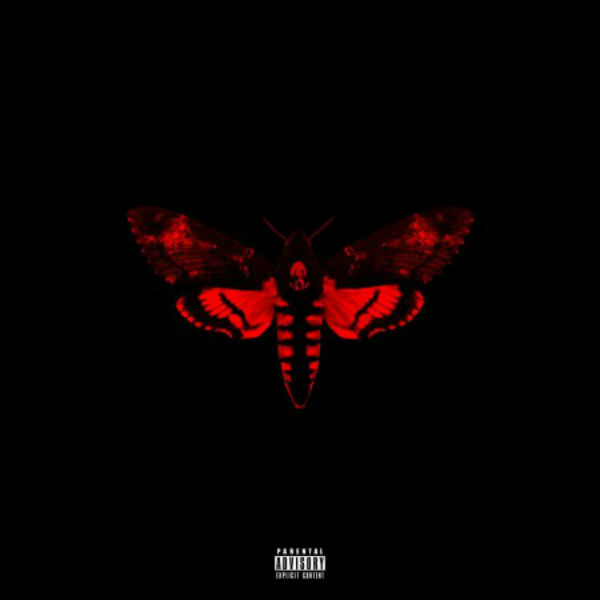 Delayed throughout 2012 and into 2013, Lil Wayne is finally ready to put this project out. With the album on the way, Lil Wayne released snippets from the upcoming release.